Daniel Woods started climbing when he was five years old at a place called Mineral Wells State Park near Dallas, Texas. Since that moment he has continued climbing to now. In the 15 years of climbing, Daniel has traveled all around the world visiting places like South Africa, Europe, Asia, South America, Central America, Canada and of course the U.S. He has met many different people and learned a lot about himself through climbing. Climbing is his obsession, and who knows what will lie in the future for Daniel Woods climbing career. Daniel has won many bouldering competitions starting at the age of 15 winning the ABS national championships. He, also, established Exhale an 8B+ only at the age of 14. Since then he has bouldered a numerous amount of 8B’s to 8B+’s and has bouldered two 8C’s, both, of which, were first ascents. He put up Jade and In Search of Time Loss, 8c’s by the age of 18. Not only has he pushed the limits in Bouldering, but he has also excelled in sports climbing by taking down classic routes like Super Tweak, 8c in three attempts and Necessary Evil, 8c+, which was the first 8c+ in America. Since then, he has added many hard routes from 8c+ to 9a all over the world. Although he excels mainly in bouldering, sports climbing is just as much of interest. 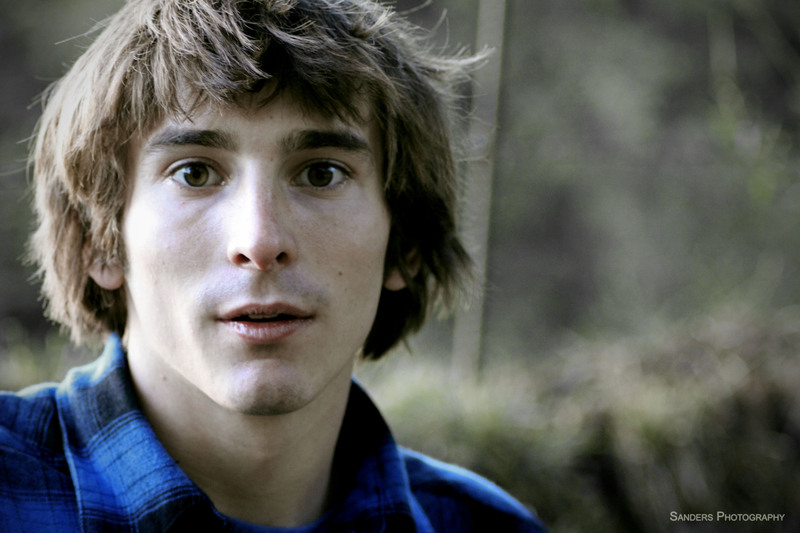 Daniel has been in the limelight for many years establishing hard routes, boulder problems, and winning competitions. His true passion is being in the outdoors with friends and sharing the motivation to see others succeed, but at the same time, he loves the competitive nature that competitions bring. Daniel has placed 2nd and 3rd place at two bouldering World Cups, one of which was in Hall, Austria which was impressive since many U.S. climbers have not made the podium at international events. In the U.S. he took the silver medal at the World Cup in Vail, Colorado in 2009 and later moved on to win the Mammut National Championships in Salt Lake City, UT which was his first victory of one of these events. Now his goal is to compete in the upcoming World Cups, ABS National Championship, and the Mammut Championship series. Learn more about Daniel Woods at woodsfamilyclimbs.com.